As time goes on in this journey of mine through sustainable, ethical, eco-friendly and cruelty-free style, I continue to grow impressed with the high quality variety of vegan options out there. I’m not vegan myself, although I do opt for vegan or vegetarian alternatives often when it comes to sustenance. 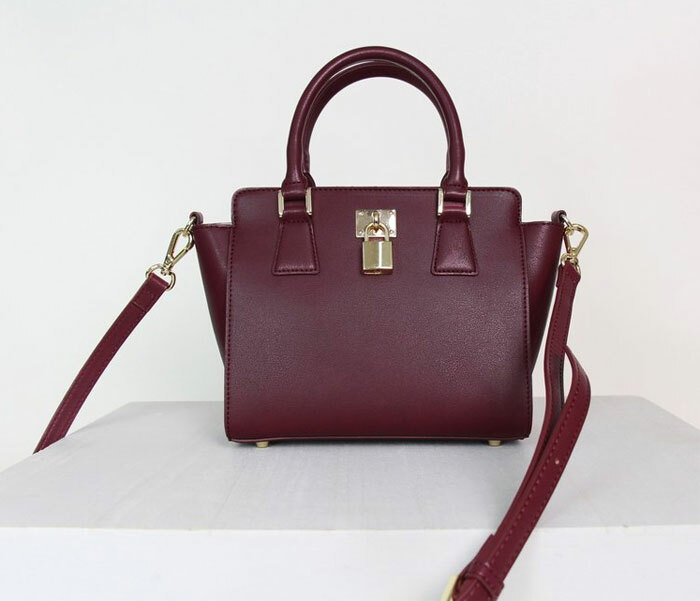 Usually I prefer leather in the form of bags and shoes, usually because this material is known for its durability and ability to improve with age. However, I’ve been enlightened on multiple occasions with several brands! 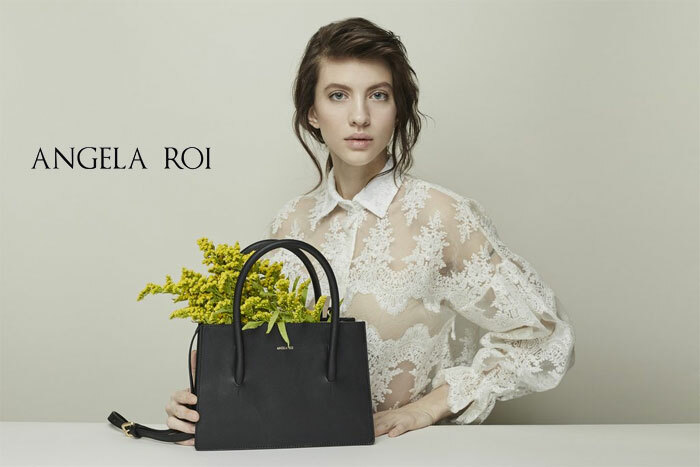 Angela Roi is one of them—they a luxury handbag brand that caught my eye almost two years ago, with their beautiful collection of bags made from vegan leather (EPUL, or Exquisite Polyurethane Leather). 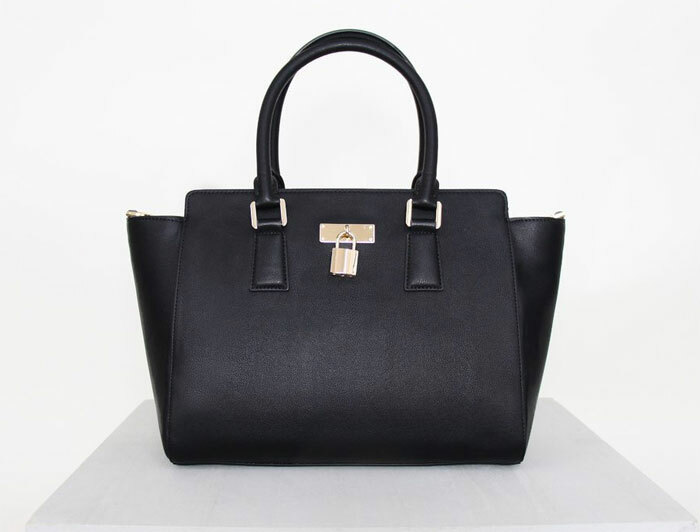 The second thing that kept my attention was the fact that each bag came in a color that corresponded to a certain charity, which a portion of that bag’s proceeds. 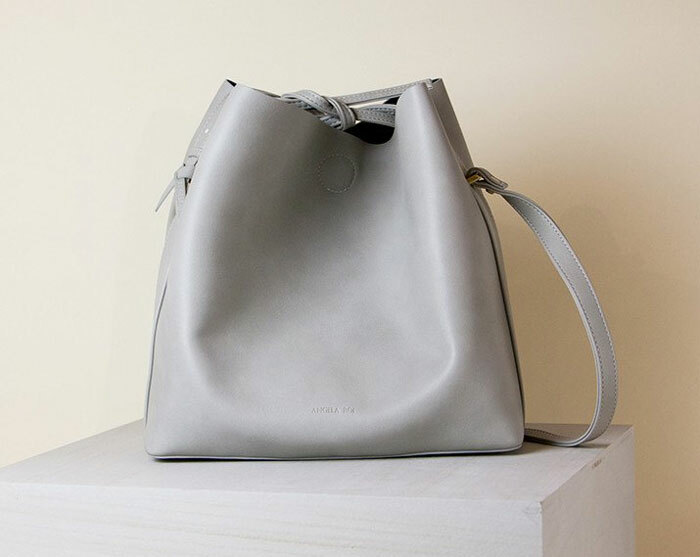 The cherry on top is sweatshop-free manufacturing with fair wages as well as support for skilled artisans, who craft these beautiful bags. They are all set at a great price point too! Read my post from October 2015 on Angela Roi here! 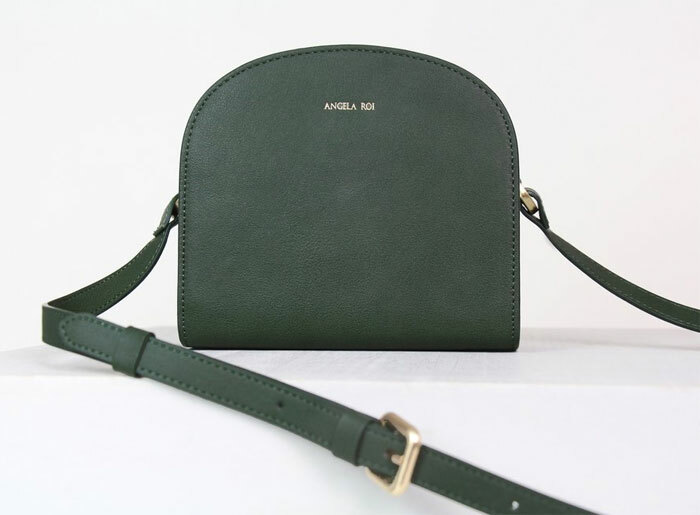 Today, the brand still thrives and has released several new bags and wallets with the same gorgeous modern flare as the ones that came before them. All bags support humane animal shelters that help our furry friends with rehabilitation, food supplies and medical care. 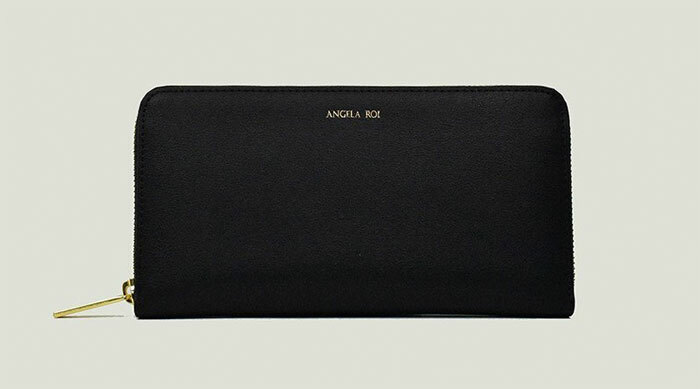 Angela Roi bags are made with quality fabrics and durable thread, and feature gold hardware, magnetic snap buttons, and durable zipper closures. The EPUL is even processed multiple times to attain a special smooth texture! In addition, they offer free returns and exchanges on all orders. 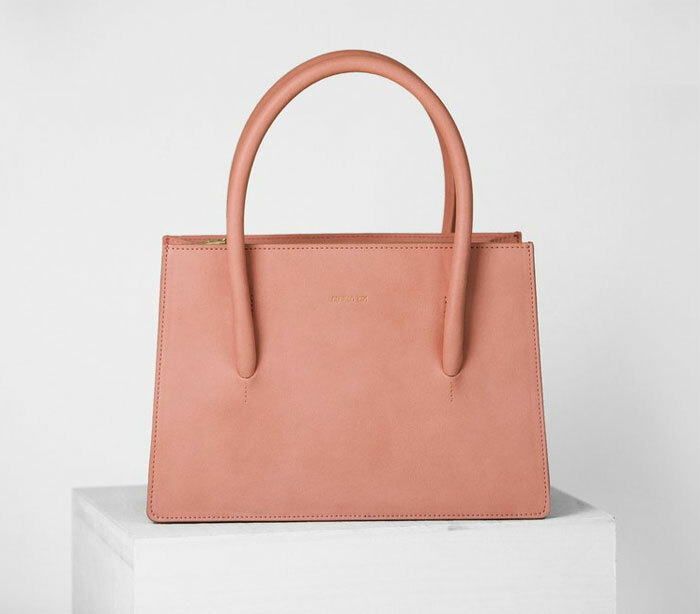 Their latest release is the super cute Sunday Mini below, and like all other bags, it comes in an awesome variety of colors toned down enough to work with any outfit or occasion (and you know me, I’m not all about those bright shades). 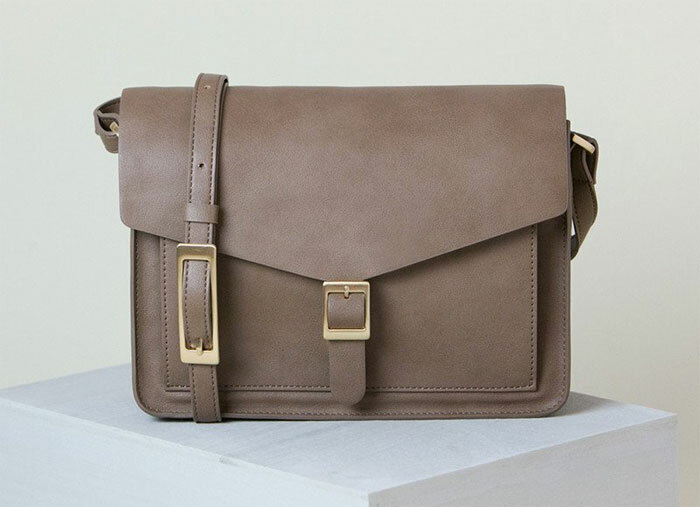 I still haven’t had the opportunity to check out one of these bags in person, but they’ve been on my radar long enough, and have received so much positive press…I may just have to cave at some point…starting with that Mini! How beautiful are these! 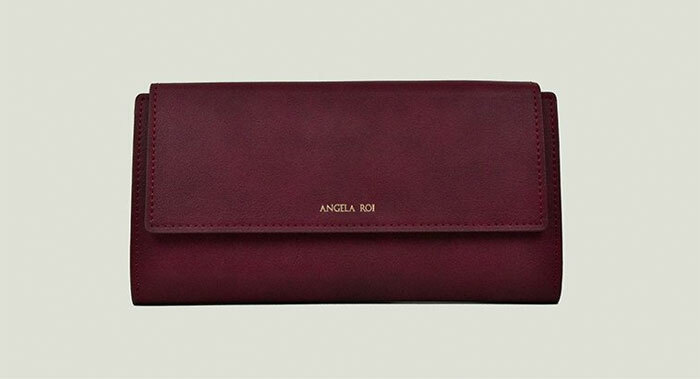 Shop more at the Angela Roi website here or at Bloomingdales here. We all know how much of a staple the essential tee is. 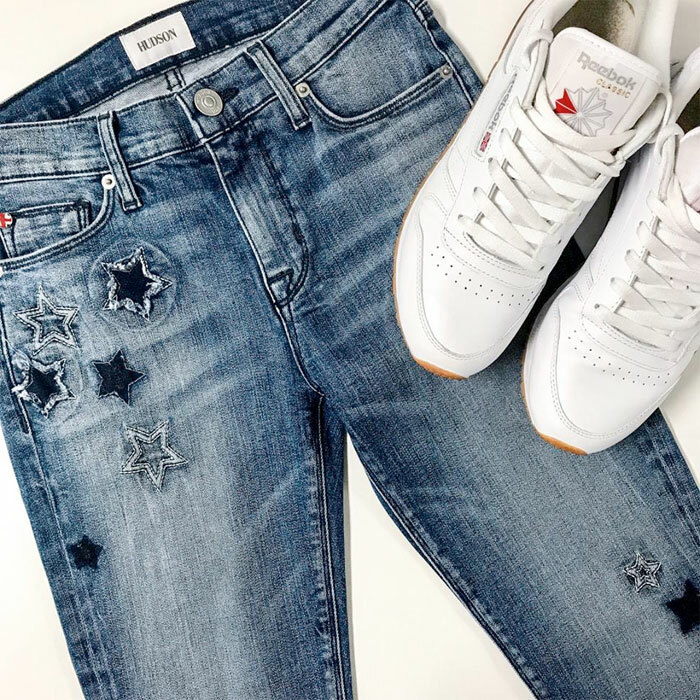 It’s always been marketed to us in the form of fashion articles or ads, and like a good fitting jean, the “perfect tee” can be hard to find. 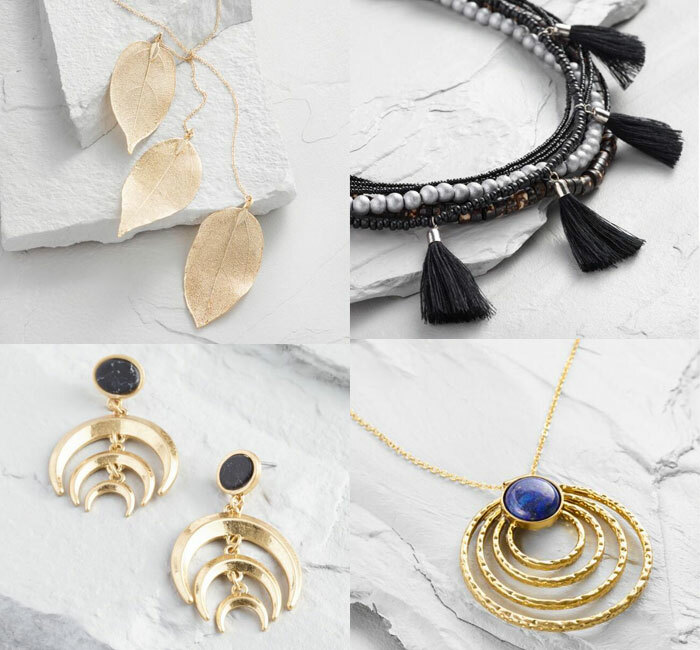 With the barrage of new trends and designs that have emerged over the years, it seems a modern, minimalist company with quality essentials has become a gem among the noise. 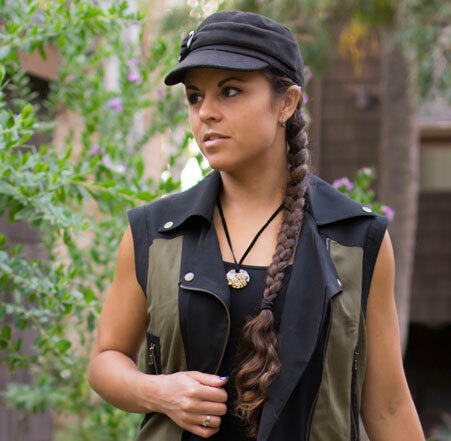 Some of my favorites are DSTLD and Michael Stars, to name a few, with Alternative and Pact Organic being favorites in the sustainable and eco-friendly apparel realm. However, as much as I love a nice essential tee, sometimes I’m finding myself looking for something a little different to switch it up now and then; basic but with something modestly unique. 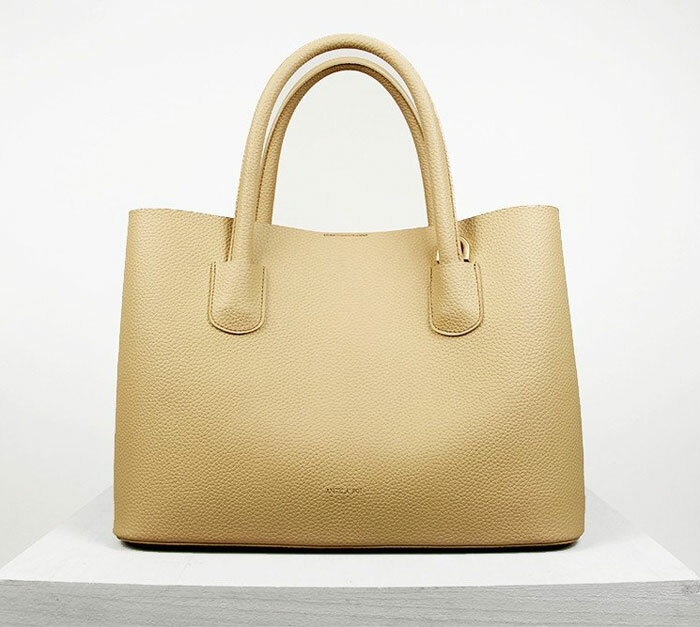 As someone who basically prefers shopping for leather bags or shoes for their durability and ability to age beautifully, I rarely ever considered any vegan alternatives. Of course, as a young college student, I shopped for the cheapest items I could find…and eventually learned the true cost of that as pieces gradually fell apart! Now, I understand the value of investments, but I’ve also learned something else over the last few years: that leather doesn’t always have to be the only guarantee for a quality product. 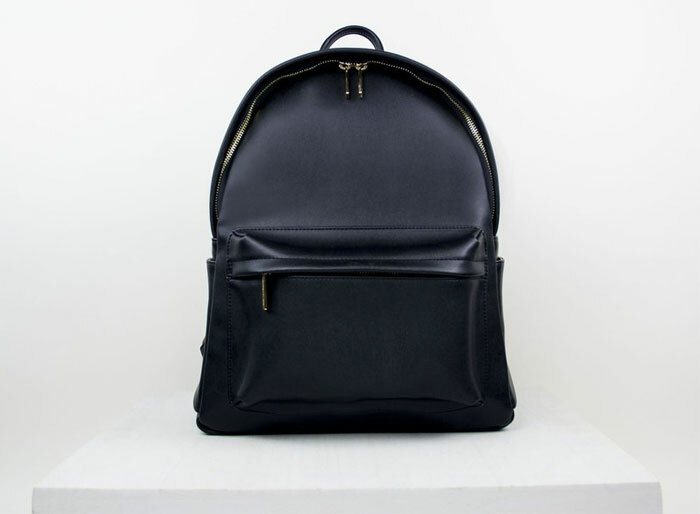 I’ve been impressed with such brands as BLANKNYC, American Eagle Outfitters, Matt & Nat and MeDusa for their incredibly sturdy vegan leather items, and although I am no vegan, and still love my hard-earned leather pieces at home (and still treat myself now and then), I’ve gradually moved towards more vegan products with a much more open mind. When I find one of true quality, I share it here with all of you! 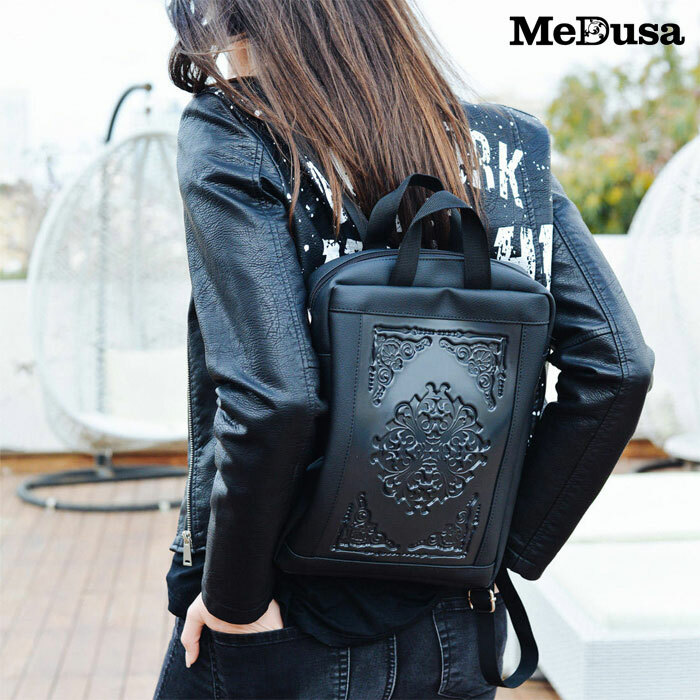 I’m giving MeDusa a revisit for this post, after I first wrote about them in 2015 (see that post here), as I’m so happy to see they’ve expanded their amazing product line with some brand new totes and backpacks! For most ladies it’s shoes. 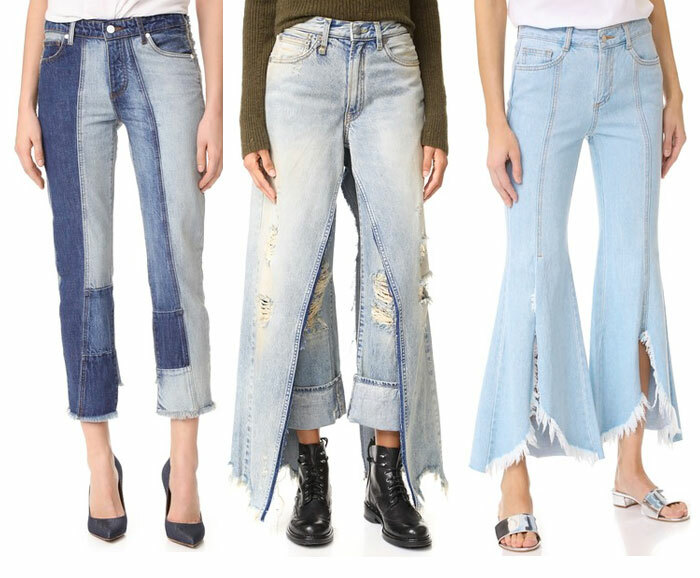 For me, obviously it’s jeans. However, I’ve started to see my focus sway a bit more into the shoes department again, especially ever since discovering the amazing rugged looking, vintage inspired collection by A.S.98 on various models at Nomad’s Hemp Wear. 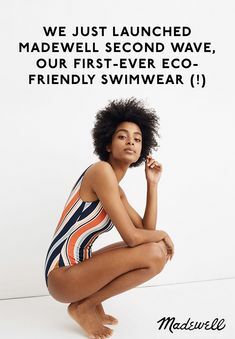 Although fast fashion still is alive and thriving, it seems there has been a slow but steady shift to more quality items as awareness grows and people start to understand how to take advantage of stretching the real value of the dollar. Handmade items tend to last longer, as they were most likely made with more love and attention to detail and quality. 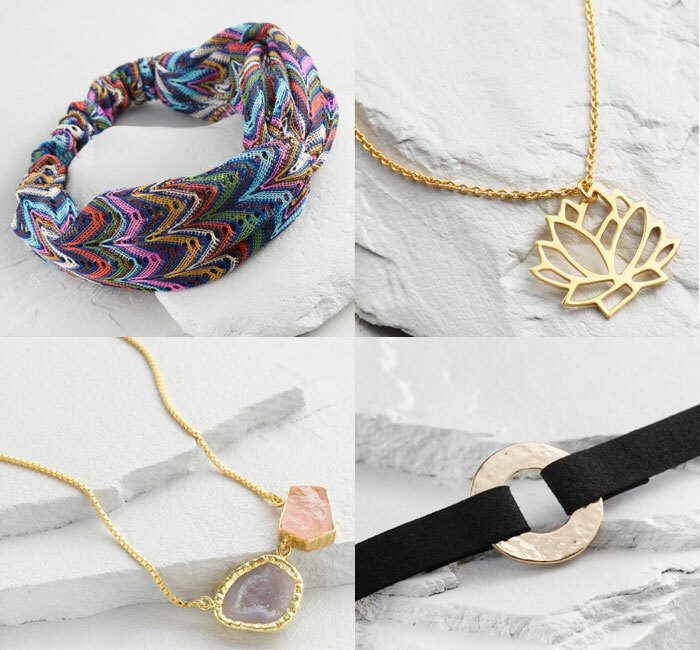 In addition, you can be sure to get that true, beautiful, well-worn, vintage appeal when things are made with the careful, creative touch of a true artisan. If you know me well enough by now, you know I like the darker looks. I’m not much of a girly girl, so you can assume I usually dismiss the lace, frills, and absolutely anything pink—black makes everything better! I know that my tastes aren’t totally unique in that sense though, as black is always a go-to for a sultry night out. We all know about the classic LBD. However, that basic little black dress can only go so far, as much as it is a closet staple, right? Add in some mesh, and even some frills or lace at times (ok, sometimes they aren’t so bad), and you’ve got yourself a hot little number. Revolve has you covered in that department, with their new Party Girl edit, featuring mesh! This post almost became an addition to a fairly neglected category on my blog here in terms of home goods and design, but maybe I’ll save that for another post. Cost Plus World Market is one of my favorite local shops to peruse and fantasize about how I’d go all out with the decor in the home of my dreams. It’s also entertaining, of course, to shop all the fun and delicious treats and wines from around the world! Either way, I’m pretty sure this popular chain is best known for their selection eclectic pieces to make any room of your home look like it came right out of a land far away. I’m always oohing and ahhing at all the rugs, tapestries, furniture and even random items that serve no purpose other than to set a theme or tone. However, I always wonder how many people really know that the place offers a lot more than that, in the form of apparel and accessories! Every trip I make to my local World Market always includes a little window shopping in that department. 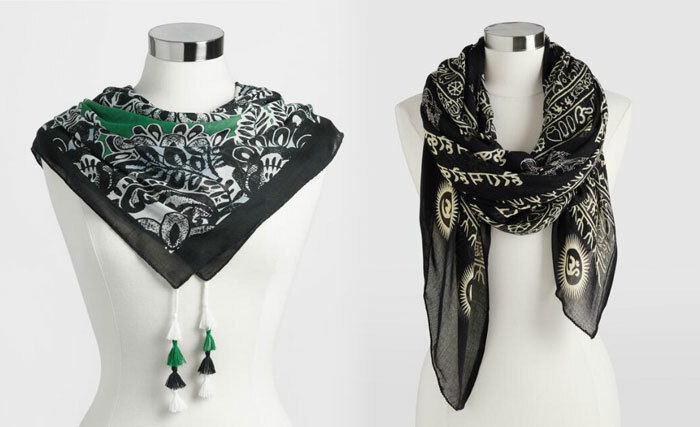 My local store doesn’t have a lot of apparel, but the bags, jewelry and scarves are always such a treat to browse through. 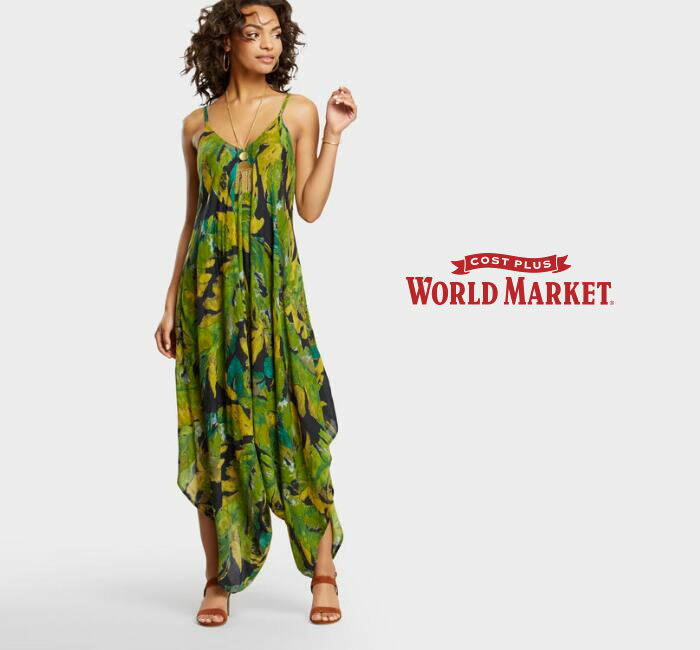 When I first looked at the Cost Plus World Market website, I honestly didn’t realize how much apparel they had since I haven’t really seen any in the store! 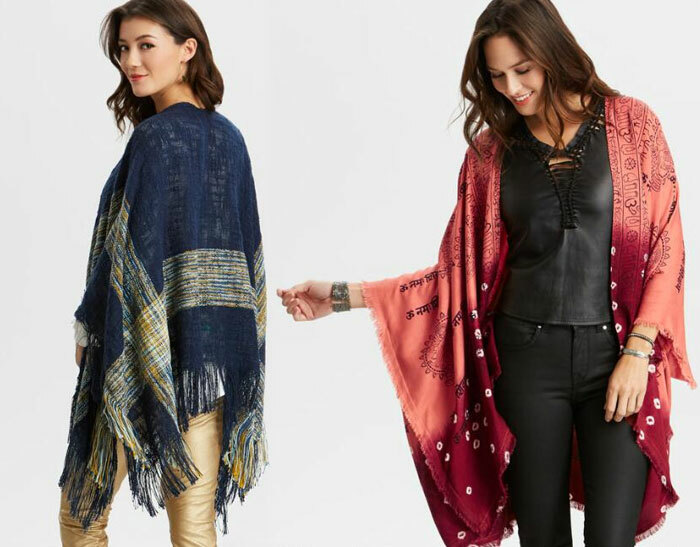 Dresses, vests, tops, wraps and more are all available to fit your ethnic or “boho” tastes. 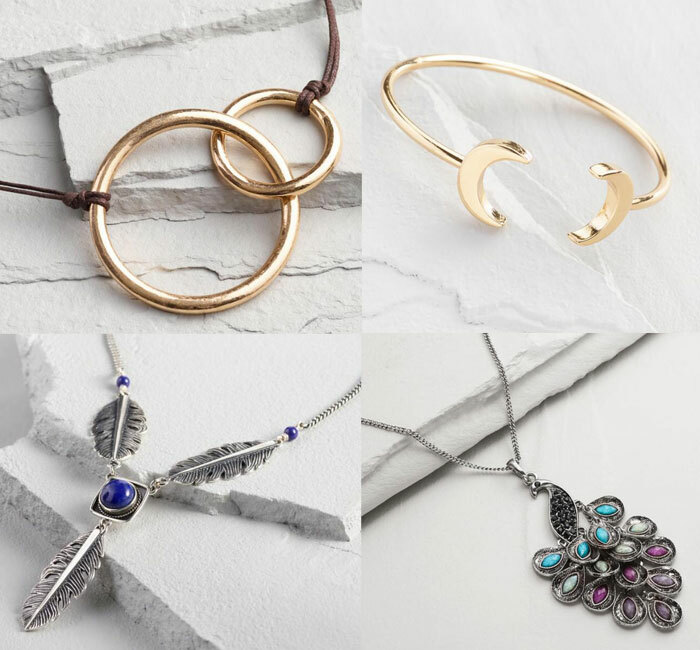 I still think it’s the jewelry that stands out the most to me, as I noticed while collecting images for this post—I wanted to share all of them and ended up a lot more pieces to share than any other category! I wanted to share this side of one of my favorite stores, and see if any of my readers also frequent the store for items other than home goods, consumables and decor! 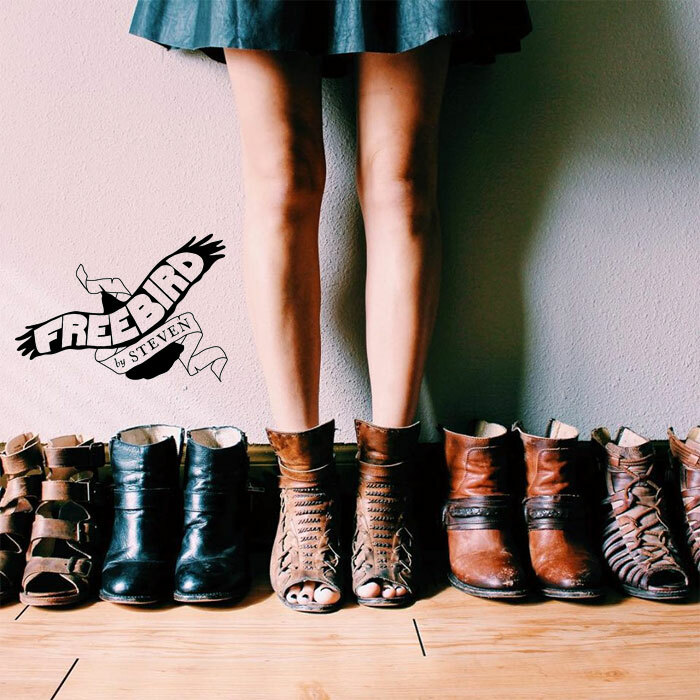 Do you have one of these awesome stores near you, and if so, what do you prefer to shop for? 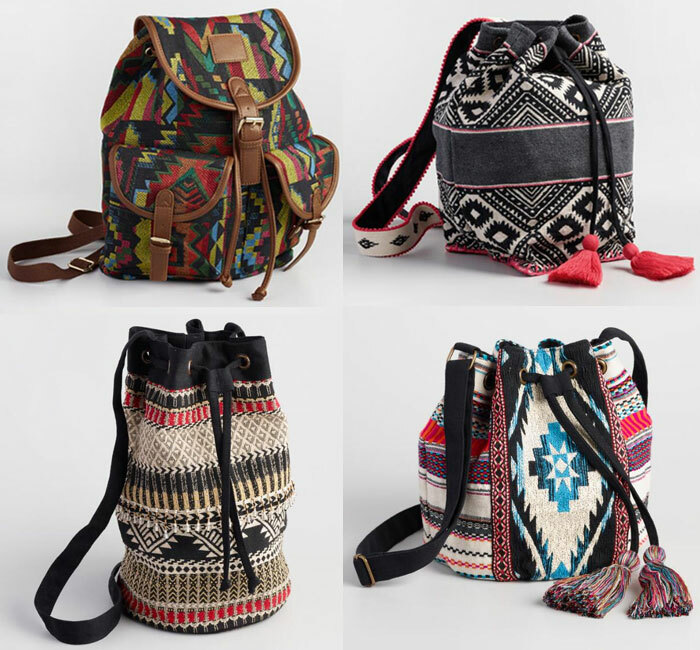 Shop Cost Plus World Market online here!